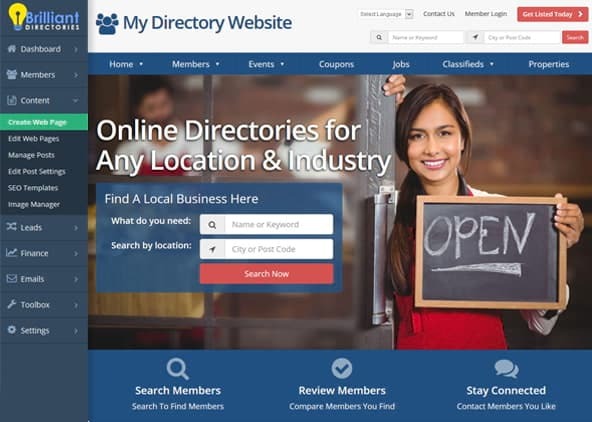 Claim listings make up a vital part of many online website directories, yet there is very little documentation or tips online on how best leverage these listings. In this three part series, I break down everything you need to know about claim listings. 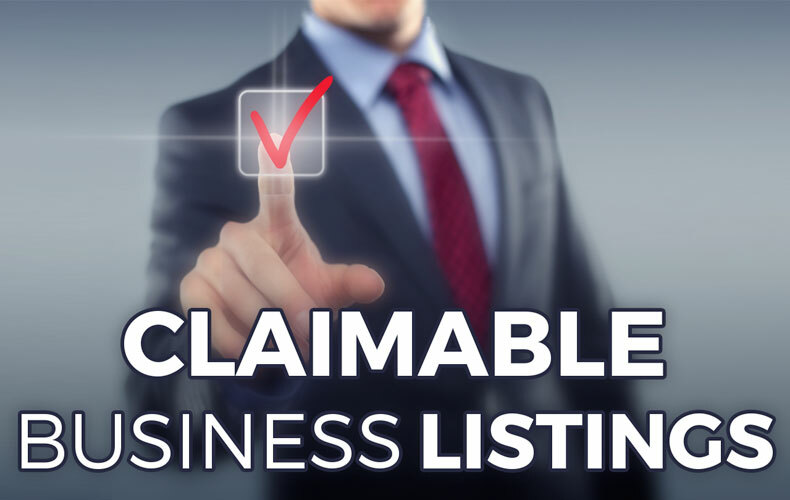 I start with what a claim listing is, the benefits of importing claim listings into your directory, and the difference between a quality claim listing and poor claim listing. Clicking on the link to claim their profile will take them directly to the pricing page on your website, where they can choose which plan works best for them. It’s best practice to offer a free level to increase conversions. Once the listing is claimed, you give full control over to the business owner that has claimed their profile. The primary reason for wanting to import claim listings into your directory should be to give your website credibility and ensure your website visitors see search results when browsing through your website. Without importing any members into your website, it becomes more difficult to have business listings join your website as the first ever member. With this said, it is quite common for directory owners to place a big emphasis on getting claim listings to sign up on their website via an email blast (should emails be included in the import file). Although some success can be had with this strategy, the results are often disappointing if realistic expectations are not set. We’ll go over emailing claim listings in detail in Part 2 of this series. Another common misconception is the belief that business owners will be upset if they are listed on your website without prior approval. This is not the case. I have yet to hear of one directory owner getting an email from a business owner upset that his or her business is being promoted free of charge on your website. As long as you provide a means of claiming their listing, and hopefully making this a free process, you should expect no pushback from local businesses or professionals. One of the biggest challenges with regards to claim listings is importing the data into your database. The most frequent challenge I see if finding a set of data that matches your category structure. Unfortunately, I too often see import files that include hundreds, and sometimes thousands of categories that are not neatly organized into top, sub and sub-sub categories. Ideally, your data should have no more than 20 main categories, with each of them having their own set of specialties. This has proven to offer members the best user experience. Having to choose from 100+ main categories to set what best describes you is about as poor of a user experience as you can offer you members. Worst yet, they’ll likely be upset you are forcing them to select a single category among hundreds of options. And of course, having legit email addresses for each listing is the ultimate jackpot in terms of import files. If you can’t find a list with real email addresses, do not get frustrated, since these are incredibly rare to find. This should not deter you from wanting to import listings into your directory, since your primary objective is giving your website credibility and offering a useful service to your website visitors. In Part 2 of our Claim Listing series we will cover best practices for emailing your claim listings.